Juneau is an online platform for dads to learn from each other and share resources on parenting. While dads are not experiencing the same physical challenges that moms are, having a child is a major life-changing event that can bring stress and uncertainty to both parents. Research has indicated that when dealing with stress, men are reluctant to reach out for help due to fear and the social stigma against men showing weakness or vulnerability. How might we empower new and expectant dads to improve the postpartum experience for new parents? We created Juneau to provide an online space for new and expectant dads to connect and talk about this identity-transforming process that is becoming a father. 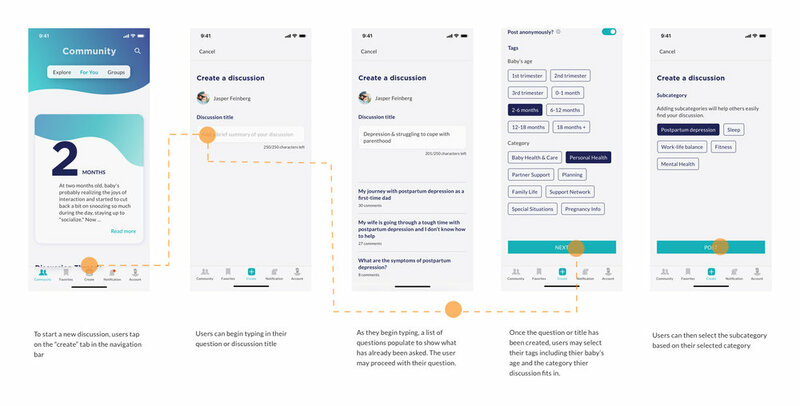 Working with Premera Blue Cross, a healthcare provider in Washington and Alaska, we were first tasked with exploring the idea of how we could support caregivers throughout a health care experience. Through our secondary research we discovered that by far the most common reason for hospitalization in the United States were pregnancy and childbirth. This led our team to explore what the experience post labor was for caregivers, whether that was partners of new mothers or new grandparents. With this problem space in mind we set out to do primary research. The postpartum experience can affect new parents both mentally and physically. New mothers want more support and sleep, while maintaining a balanced life. The birth of a child has a negative effect on couple's relationships. From this first round of research we had narrowed our problem statement to, "How might we improve the postpartum experience for new moms and the relationships between them and their caregivers?" We generated a mind map to get a holistic view of our problem space. From here we generated 90 concepts. These concepts ranged from smart devices that monitored a baby's sleep schedule, side-by-side parenting journals, and various time management tools. 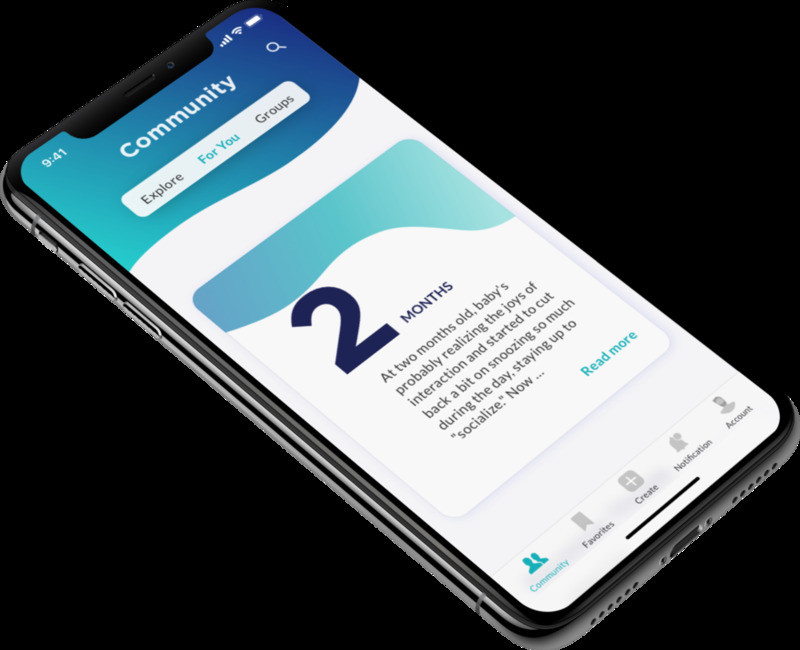 After meeting with the Premera design team our biggest takeaway was that, regardless of the final form, our concept needed to get users the right information at the right time. Based on their feedback we were able to narrow to 20 concepts that we thought best fit in with our problem space, project scope, and Premera's business goals. Friends were one of a new parents’ biggest resource. There was a limit to the direct amount of support spouses could provide to moms, especially re: breast feeding. Current parenting classes weren’t effective enough in conveying the realistic journey of parenthood. We also used the de Bono six thinking hats method and decision matrices to help narrow concepts. From here we arrived at our our three final concepts (a VR parenting simulation, a baby advice app, and a task manager that would allow moms to delegate tasks to their support network) and thought through which response was most appropriate to the issues at hand. We elected to continue with a combined task manager and baby advice app and constructed a paper prototype of the concept. During our prototype testing, we found that our concept wasn't testing well. We were trying to do too much in one app and users weren't seeing a value in what we had compiled. We needed to zoom out and think about what the real issue was. As we continued with our research, interviews, and prototyping, we discovered the problem was deeper than needing to be organized when taking care of their newborns. 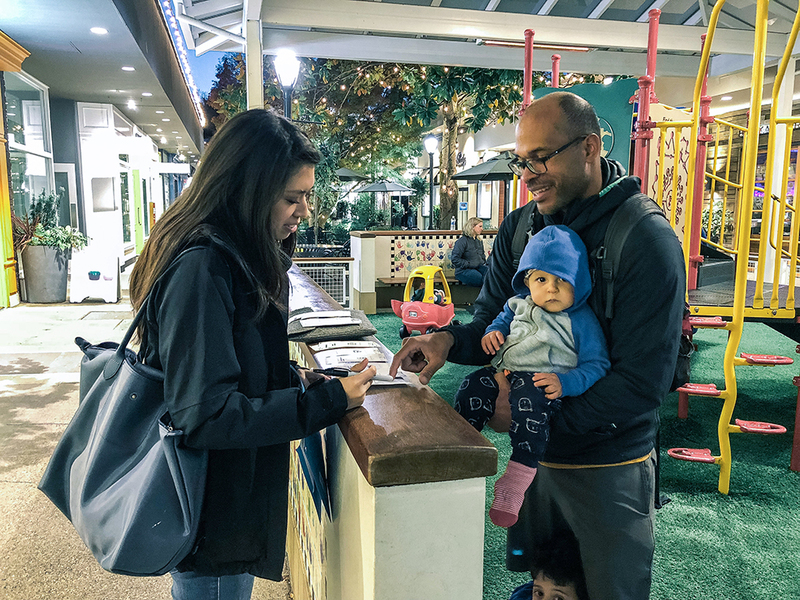 Yes, dads needed a way to seek out information on what to do when their baby has an ear infection, but they also need a way to connect and talk about their new identity as a father. Our research revelation was that dads need a place to ask questions, find resources on how to be a better dad and partner, and feel heard. We were surprised to find no existing products with such a focus, so we set out to create Juneau. At its core, Juneau allows both expectant and new fathers engage in community discussion about fatherhood. Forums allow for topics ranging from the practical (what should I pack in my hospital overnight bag for the birth?) to the more abstract (how do I be a good dad?). Juneau meets users where they are. 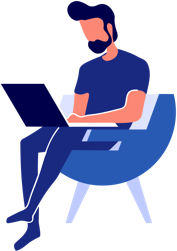 Whether a user wants to directly message another user, or wishes to post an anonymous discussion, Juneau has several ways for users to participate. It’s our hope that Juneau will help dads through their journey while also normalizing asking for help and talking about questions and concerns big and small.